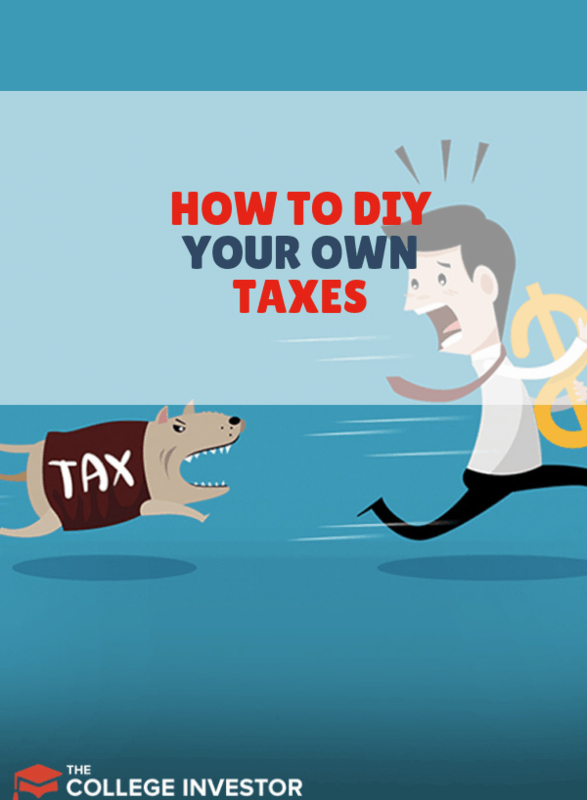 How To Do Your Own Taxes | DIY Taxes Or Hire A Professional? Our parents had it rough during tax season. Doing their own taxes sometimes took a week or more. They’d spread papers and receipts across the kitchen table. Then they’d punch numbers in a calculator and flip through the IRS’s annual tax guide until ink coated their fingertips. Today, thanks to tax software and other innovations, we can do our own taxes with fewer headaches. Tax professionals exist for a reason: Some people’s taxes are just too complex even for the best tax software programs. Filling out and mailing in a paper form (Yes, you can still do that!). Using the IRS’s free e-file fillable forms. Using an online or desktop tax program to prepare and file your return. If you plan to mail a paper form to the IRS this year, rock on -- you’re upholding a tradition dating back to 1913 when we amended the Constitution to legalize income taxes. Since most people file electronically, the IRS will no longer automatically mail you a paper tax form. You’ll have to download your tax forms online. When you’ve got everything ready, you’ll need to find the correct mailing address where you should send your forms. If the government owes you money, you can keep your retro vibe going by having the IRS mail you a refund check. Or, you can include a routing number and account number on your form for direct deposit. Who should do this? Only taxpayers with a lot of knowledge, or a remarkably simple tax picture, should file their own taxes manually. There’s a lot of room for error and you could be missing out on a bigger refund. Your refund gives you access to your money which the government has been holding all year. You should get as much back as possible. Also, if you’re accustomed to IRS 1040-EZ, the simplest paper tax form, keep in mind it’s not available this year due to Trump's Tax Reform. You can also do your own taxes at IRS.gov using the site’s free fillable forms. These forms look and work just like paper forms except you’d type in your numbers instead of writing them in the blanks. Other than saving paper and postage, and getting your data to the IRS faster, this approach offers little benefit over paper forms. You’d still need to know the nuances of the tax code to optimize your refund! Someone who is single and has no dependents, works a wage-earning job, and does not plan to write off any student loan debt or take advantage of any tax rebate or tax credit could make it work. Even then, you could be missing out on a tax credit you didn’t know about. But, some tax software does offer free filing options. Check out our list of free tax software options here. Anyone with more complicated taxes should either hire a professional or use the next option, tax software. Many millennial taxpayers have never used an actual tax form like the paper or fillable online forms we just discussed. And for good reason: Software can take your tax information, populate tax forms for you, and file your federal and state returns. You can track the progress of your return which removes a lot of the “Where is my refund?” guesswork. As these programs grow more advanced, they can now lead you through the process of claiming rebates and credits such as the American Opportunity Tax Credit which could lead to a bigger refund. You don’t have to know about the credits or the rebates before you get started. The software can suggest them based on your answers to questions. With software, you can do your own taxes without being completely on your own. Unless you’re a tax accountant or a taxpayer with the simplest needs, your best bet will be connecting with a good online or desktop tax program to file your federal and state taxes. Which software you use, of course, should depend on your needs and preferences. You’ll see ads online and on TV for some of the nation’s leading tax programs. Many services offer free filing. Fewer services can actually follow through on the offer. Some software services bait you with the promise of free services only to require payment if you have children or need to itemize. Others let you file a federal return for free but require payment when you start on your state return. Check out our post about which services actually allow for free filing to find out if you can file without paying a fee this year. Generally, someone with a more complicated tax situation -- if you have multiple sources of income or have a home office, for example -- will need to pay a fee to unlock a program’s “Deluxe” or “Premium” features. And that’s OK. When you can unlock a bigger refund by paying for more advanced tax services, the upfront investment can pay off. Bottom line: Go with a free service if you can; more importantly: find the service which best meets your needs. Work forms: You’ll need your W-2's or 1099's from your employers. You should receive W-2's from your employer in January. Check with your human resources department or supervisor if you have questions. Filing status: If you’re married, will you file a joint return or separate forms? What about Head of Household if you’re not married but have dependents? Your software can also help you answer these questions. Social Security Numbers: You probably know your own Social Security number. But what about your spouse’s and your children’s? Gather those little cards so you can enter everyone’s numbers if you’re filing jointly or claiming dependents. Do you have to file? : If you’re someone’s dependent or you worked very little last year, you may not have to file, though you should if you have a refund available. Will you take the standard deduction? You can claim the IRS’s standard deduction without providing documentation. The deduction increased this year to $24,000 for a joint return and $12,000 for a single filer. If you can’t document deductions beyond that amount, you’ll do best to claim the standard deduction. Having this kind of information in one place and making these decisions in advance will help regardless of whether you’re filing electronically or manually. Deductible interest: You should be able to log into your mortgage account and student loan servicers to download a form showing how much interest you paid last year. Deducting tuition: If you attended college last year you could write off tuition using a 1098-T form your college’s business office should have sent. Capital gains or losses: If you invest, your broker or even your robo-advisor can help you calculate your capital gains or losses for IRS Schedule D.
Receipts: Freelancers who write off expenses for a home office or traveling expenses should spend some time collecting mileage and/or receipts to calculate those write-offs. Property taxes: As a homeowner you pay property taxes in most states. Your county tax assessor’s office should be able to generate a receipt if you don’t have it. Your mortgage holder’s escrow account manager may also be able to help. Some of us need help and guidance beyond the offerings of tax software. That’s why tax preparers still make a pretty good living even as tax software has grown more common. If you’ve already worked with your tax software’s customer service reps but you still have unanswered questions, or if you don’t quite understand what you’re filing, it may be time to call a professional. 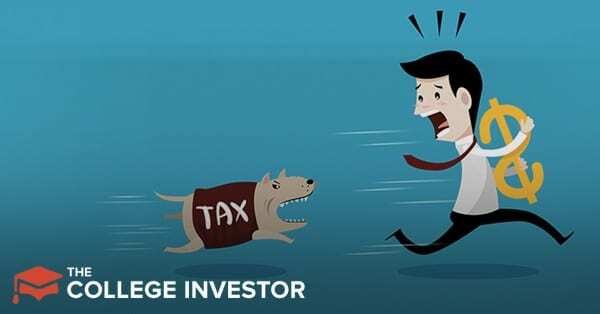 Investors: TurboTax’s software serves investors well, but a tax preparer should have a more nuanced skill set if you’re concerned. Consultants and freelancers: Juggling multiple income sources and writing off business expenses complicates a tax return. While TaxSlayer’s software excels at this, a tax pro can make life even easier. Landlords: Owning a few rental properties as a way to earn extra money can also complicate your tax picture. TurboTax’s software can help if you’re filing your own return. If you still need more help to clear up some questions, seek out a professional. Business owners: Your small business’s taxes will usually be significantly more complicated than your personal tax picture. You may even need to consult a tax attorney rather than an accountant. Anyone who feels uncertain: If you think a tax professional could help you claim a bigger refund either by helping you find tax credits or optimize tax rebates, you should have a conversation with a professional. If you want to meet with a professional, but don't know where to start, maybe consider a virtual service like TurboTax Live. You pay a little more, but you get access to a virtual tax preparer who can answer your questions and walk you through what you need to know. Some people may still want to file their own taxes manually or using the IRS’s free fillable forms. Most taxpayers, however, will benefit from using tax software to file. Software allows you to do your own taxes on your own schedule while also benefiting from professional knowledge. It’s a best-of-both-worlds approach for DIYers. You may need to pay a software fee or buy a tax application outright. In most cases you’ll still save compared to hiring a professional.